A MAN aged 91 was arrested in the early hours of this morning on suspicion of drink-driving. 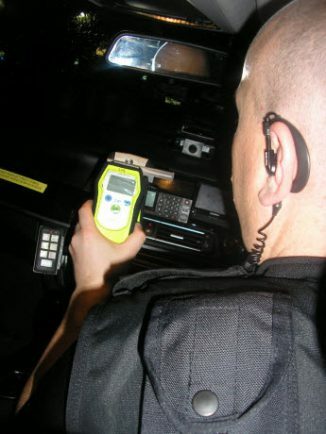 The motorist gave a positive breath test after he was stopped by police near Junction 1 of the M42. Officers from Worcestershire Operational Policing Unit (OPU) arrested the man near the Lickey End junction.